Jupiter Island is a picturesque South Florida community located on a barrier island between the Atlantic Ocean and the Intracoastal Waterway. This area is known to be one of the most affluent communities in the entire country. Set on 25 miles of picturesque warm and tropical land, with over 17 miles of breathtaking unspoiled beaches, Jupiter Island homes are set on secluded lots of about a half-acre to over five acres and can rarely be seen by neighbors. The area is a true tropical oasis, with stunning Blowing Rocks Preserve to the south and fabulous Jonathan Dickinson State Park just across the Intracoastal Waterway. Waterfront Properties & Club Communities is a leader in the Jupiter Island real estate market and, since 1969, has been assisting both sellers and buyers of Jupiter Island homes. As a result of this long-time experience, you can rely on the knowledge and expertise that we provide. 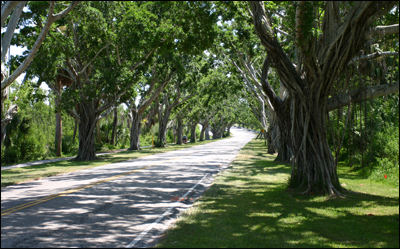 The Town of Jupiter Island: Click here to learn more about the rich history of Jupiter Island. You will also find information on how the town is run and its different departments. There is also an events calendar, documents and forms, and contact info for the town. 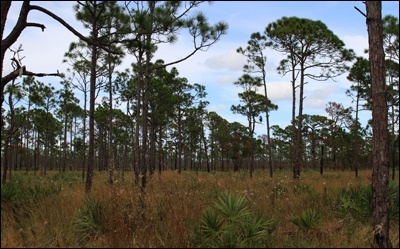 Jonathan Dickinson State Park: The Jonathan Dickinson State Park is a scenic South Florida oasis full of bountiful wildlife. Click here for more information on the park and all the recreational opportunities it has to offer. 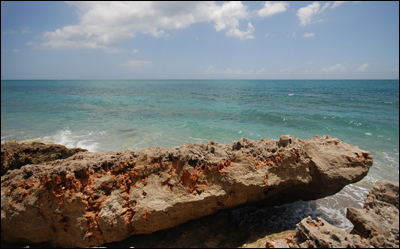 Blowing Rocks Preserve: Blowing Rocks Preserve is a breathtaking sanctuary shielding a range of natural habitats, including the beach dune, the mangrove wetlands, and the oak hammock. Click here for more information on Blowing Rocks and all that it has to offer. Susan's profession can be summed up in one short sentence: "Total dedication and commitment to her clients - that get results!" As a Jupiter Island real estate specialist, Susan knows that today's luxury buyers are not satisfied living with other people's styles and tastes. She also understands that buyers are often daunted about how a house could look. This is where Susan's expertise stands out. 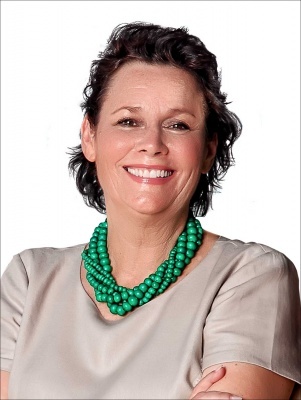 She is able to help buyers envision how best to transform the property to make it their own. For example, if a client doesn't like a window, it can easily be turned into a wall or a window terrarium. If a house is missing a family room, one can be added on. Susan knows Jupiter Island. Her parents built a home on Jupiter Island in the late 1970s and she knows the unique characteristics and personalities of Jupiter Island's 600 homes. But just as important as her vast knowledge of Jupiter Island, Susan prides herself on being available anytime her clients need her. She is a year-around, full-time real estate specialist. Susan is originally from Long Island where she worked 10 years in advertising and marketing. Following her high-profile career on Madison Avenue, she opened an antique shop with a friend, which led to a successful interior design business they managed together for 20 years. When Susan arrived at Waterfront Properties and Club Communities, led by Joan and Rob Thomson, she found her true passion. She discovered that this is where she could combine all her skills in collaboration with a company that provides all the support needed to fully cater to her customer's real estate needs... and get the results they want! Over the past thirty years we have built a dedicated service organization committed to assisting you when you are selling or buying on the water or in club communities. In 17 Southeastern Florida towns between North Palm Beach, Jupiter, and Stuart, we offer waterfront and club community properties from $250,000 to over $50 million. Our specialists can give you quick and accurate information because they are specialists, not jacks of all trades. Each agent only markets properties in a confined part of our 15-town area.